Liveras Yachts’ founder, the late Andreas Liveras, was a bold pioneer who, having made a fortune baking cakes in London, turned his attention to yachts a quarter century ago. As a yacht owner, Andreas Liveras was ever-augmenting and finding areas where improvements could be made. 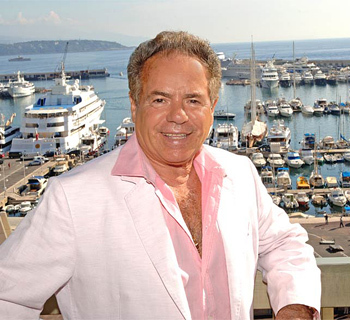 He created a new market for larger superyachts and invested in full on-board spas and treatment rooms. He set rigorous standards and charter guests returned year after year, trusting his values and enchanted by his joie-de-vivre which spread throughout the industry, company and ever-attentive crew. His son Dion Liveras chose to name the latest yacht in the fleet ANDREAS L, in memory of his father.